Pneumatic Silencer is widely used on valves, cylinders, or any pneumatic systems need a silencer to clean the exhaust air and reduce down the noise and some can adjust the flow rate. E.MC pneumatics & hydraulics manufactures different kind of mufflers for different conditions. The brass silencer are most widely used, while plastic mufflers and stainless steel silencers are used in more special conditions. E.MC pneumatics & hydraulics silencer are normally from 1/8” to 1”, but some types has bigger size from M5 to 2”. We also manufacture very special mufflers according to customers requirement, for any of these special mufflers, just contact us immediately so that we can develop the exact mufflers as you want. (2)Quality test: 100% pressure test and leakage test before packing. (3)Packaging Detail: Standard export packing with SLGPC brand or according to customer's special requirement. 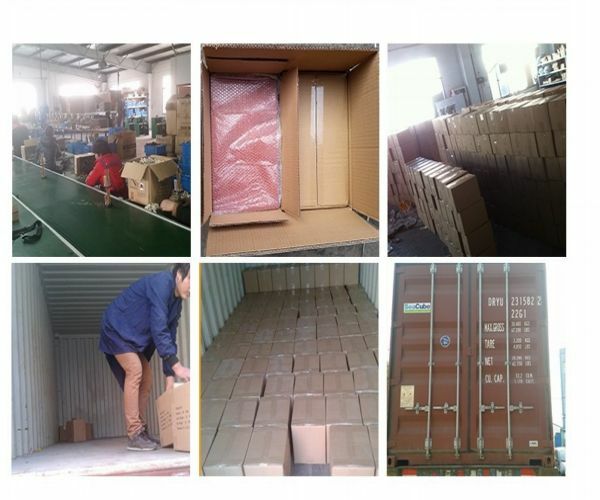 Within 5 working days after confirmation, shipping ways can be by sea, by air or courier, furthermore, we can ship the goods according to customer's special request. (1)We can do the designs according to customers’ requirements. 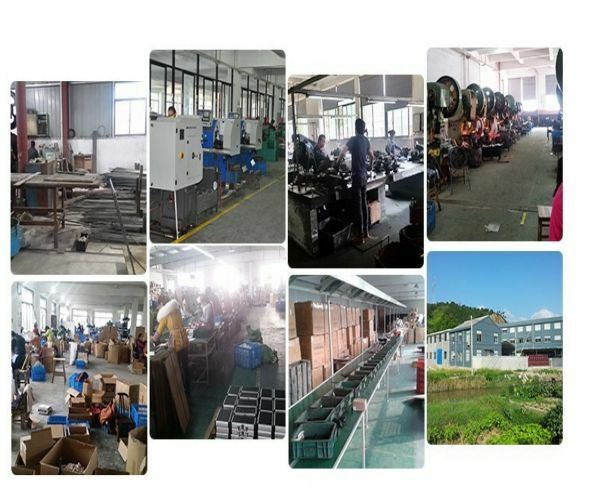 (2)We can open customers’ own mold as per their requirements. (3)We can offer you a good after-sell service. (5)Small order is welcome, the MOQ is 1 pc.